Against all odds, the Dark Tower movie is actually going to hit theaters tomorrow, and with that seemingly impossible event already checked off, it’s time to start thinking about another thing that seems like it’ll probably never happen: the Dark Tower TV series. Just a few days ago, Dark Tower movie director Nikolaj Arcel claimed that the plan for a prequel TV show is still moving forward, and he noted that the TV show—unlike his movie—will be “totally canon” with the books, specifically Wizard And Glass (which is mostly an extended flashback that fills in backstory details). Given the reviews of the movie itself, the most polite response to Arcel’s confidence in the TV show is probably “uh huh, sure,” but he’s not the only one who still thinks it’s happening. 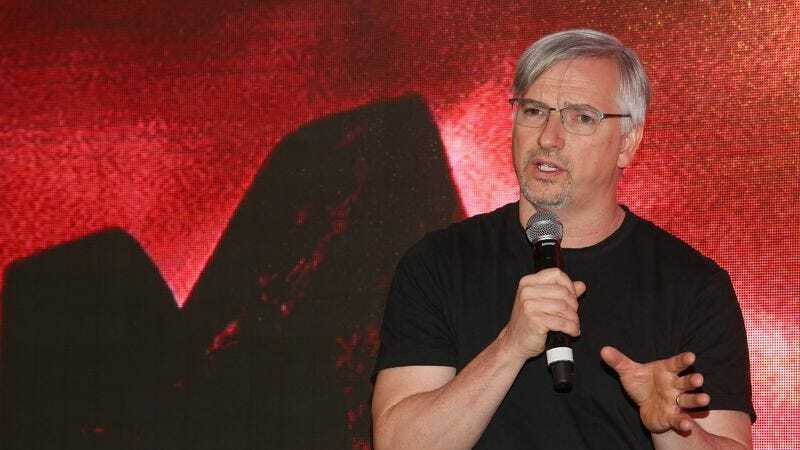 As reported by Deadline, former Walking Dead executive producer and showrunner Glen Mazzara has signed on to be the showrunner for the Dark Tower series, an important step in making this thing happen. Of course, a more important step is a network or streaming service deciding to pick up the show, which hasn’t happened yet and could depend on how things fare for the Dark Tower movie at the box office this weekend.